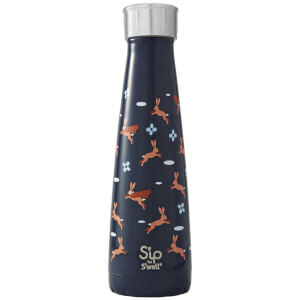 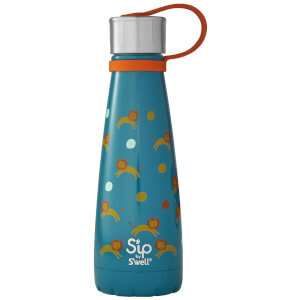 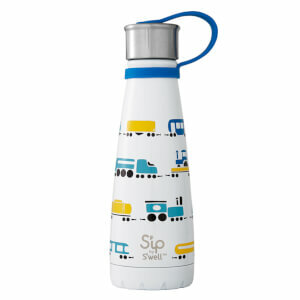 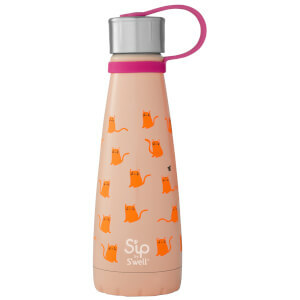 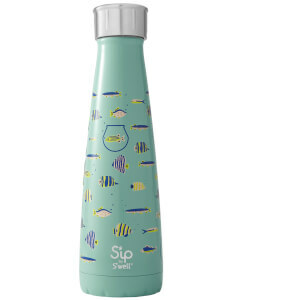 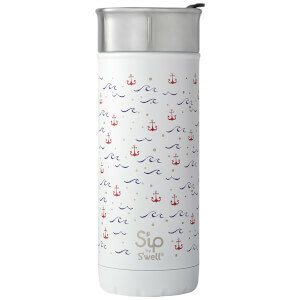 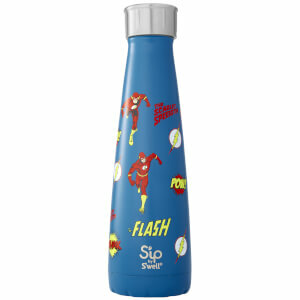 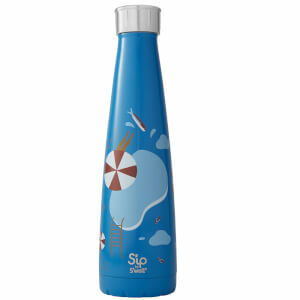 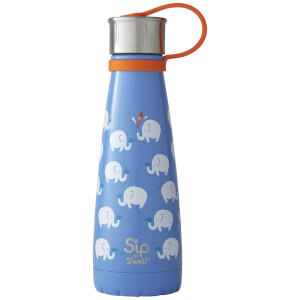 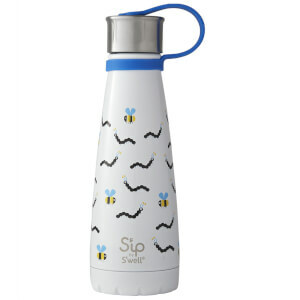 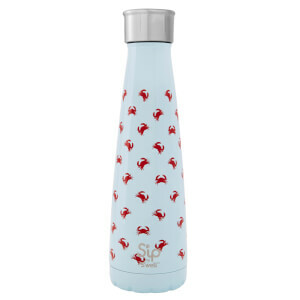 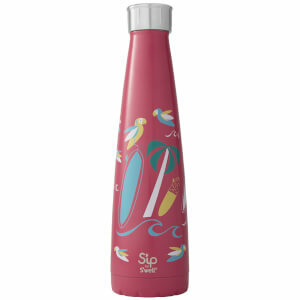 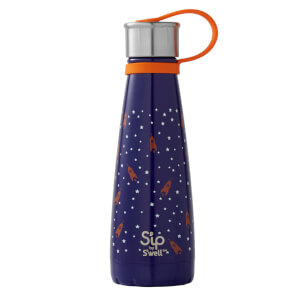 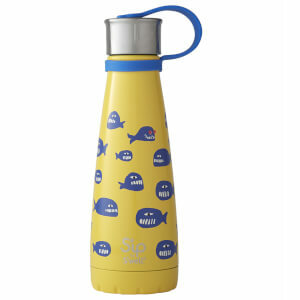 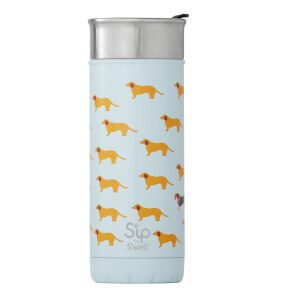 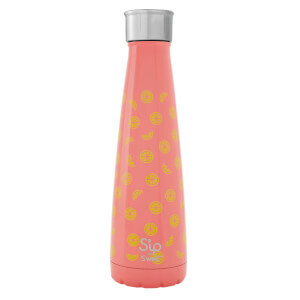 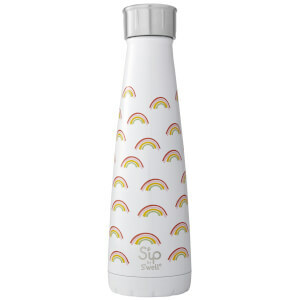 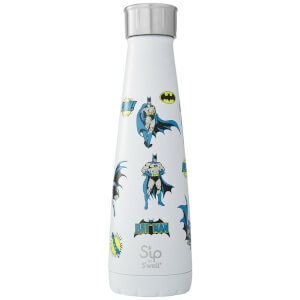 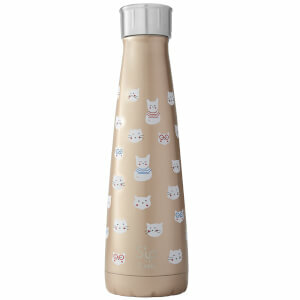 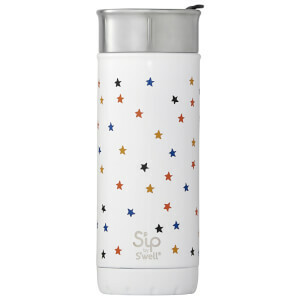 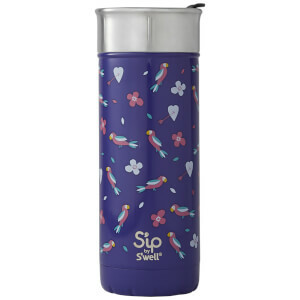 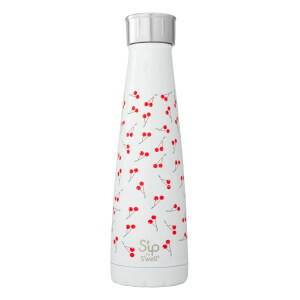 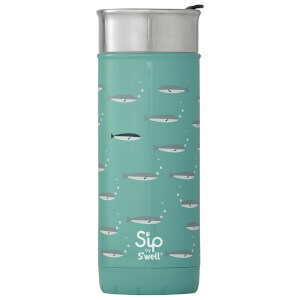 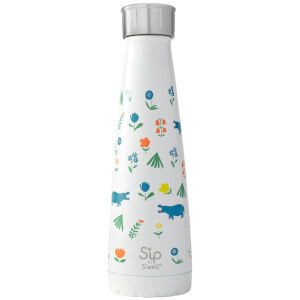 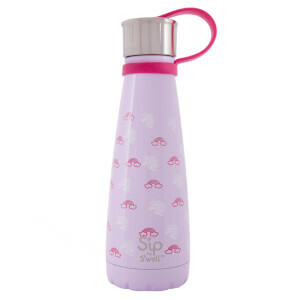 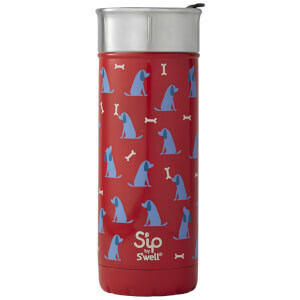 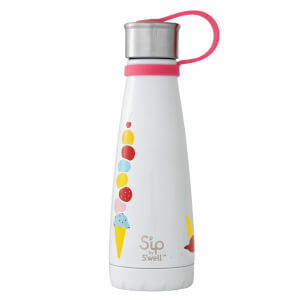 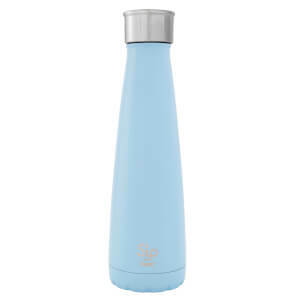 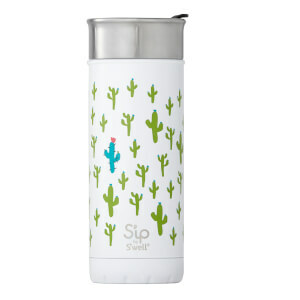 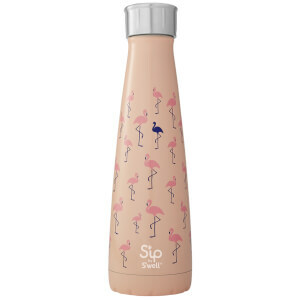 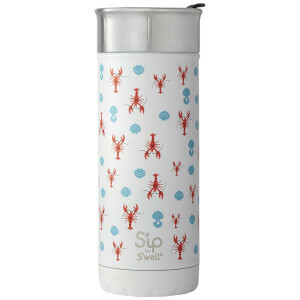 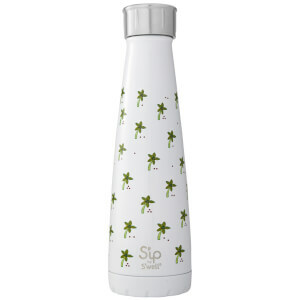 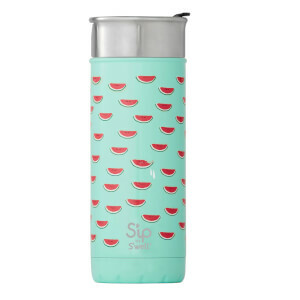 Like S'well, the goal with S'ip by S'well has been and continues to be to create crave-worthy designs, that mix fashion with function, to help us achieve S'well's mission to rid the world of plastic water bottles. With your help, we're reducing single-use plastic consumption, while creating habits that positively impact the environment. 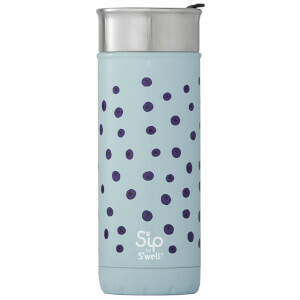 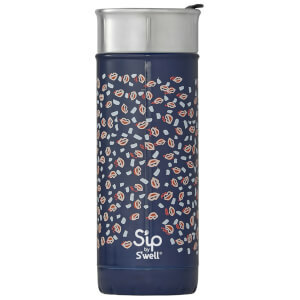 Discover the S'ip by S'well bottle collection online at The Hut and enjoy free UK delivery when you spend just £30 or more.